Torquay Bed and Breakfast Accommodation featuring tastefully decorated and well equipped en-suite bedrooms, a well stocked bar and comfortable guest lounge, and sun terrace, an attractive and elegant dining room and a private car park. The dining room enjoys a sunny aspect and open outlook where you can choose from an extensive breakfast menu, this includes our full English breakfast which is made with local, Westcountry ingredients, or a lighter choice including options such as smoked salmon and scrambled egg, omlettes or a Continental breakfast. Our breakfast has been awarded the Enjoy England Breakfast Award, which we are very proud of. Our well stocked bar and comfortable guest lounge is the place to sit early evening and reflect on your day. There are even water coolers situated on each floor. All bedrooms are en-suite and feature a colour television with integrated DVD, tea and coffee making facilities with fresh milk available, complimentary toiletries, hairdryers, electric fans and wifi connection throughout in both the guest rooms and the public areas. 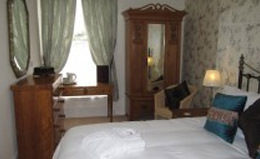 Whether you're staying for business or leisure, our aim is for you to relax and enjoy your stay. Our motto is 'it's the little things that matter,' and we will always go the extra mile to ensure that you have the best possible stay anywhere in Torquay. We are always on hand to provide advice on the different places to visit during the day, or restaurants to visit during the evening. 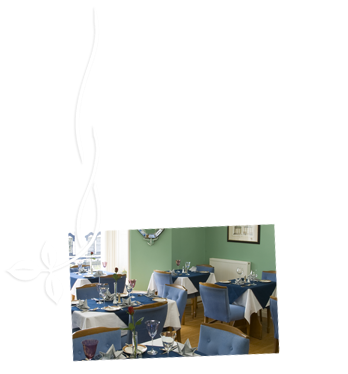 The Shirley Hotel is ideally situated for eating out and exploring the beauty of Torbay, with over 22 miles of unspoilt coastline, 18 beaches, secluded coves, and the spectacular, rugged Dartmoor National Park. 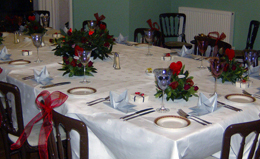 We are very happy to help you plan your days, to ensure you make the most of your time with us.